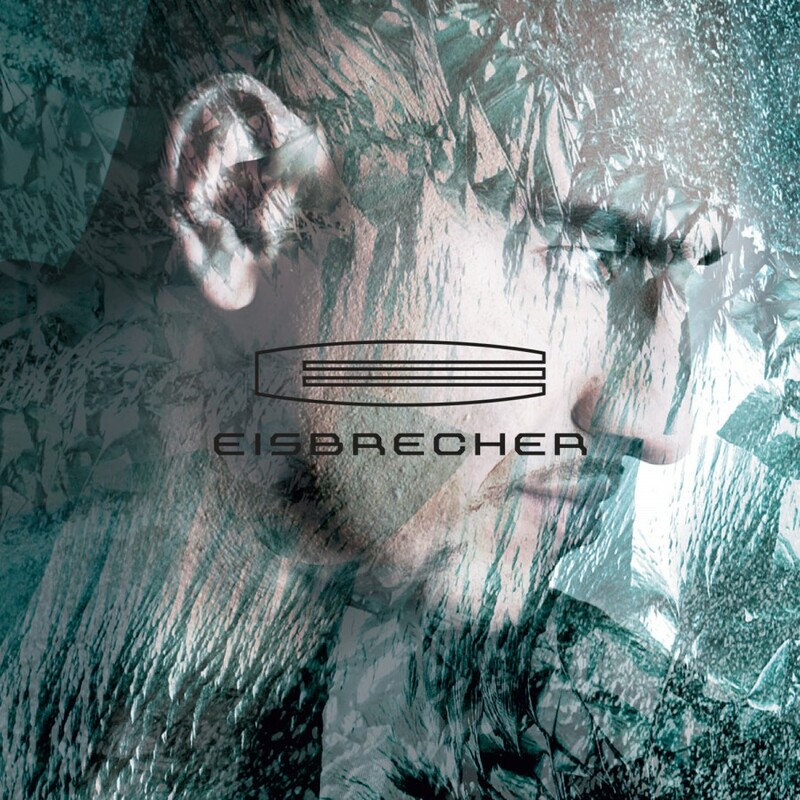 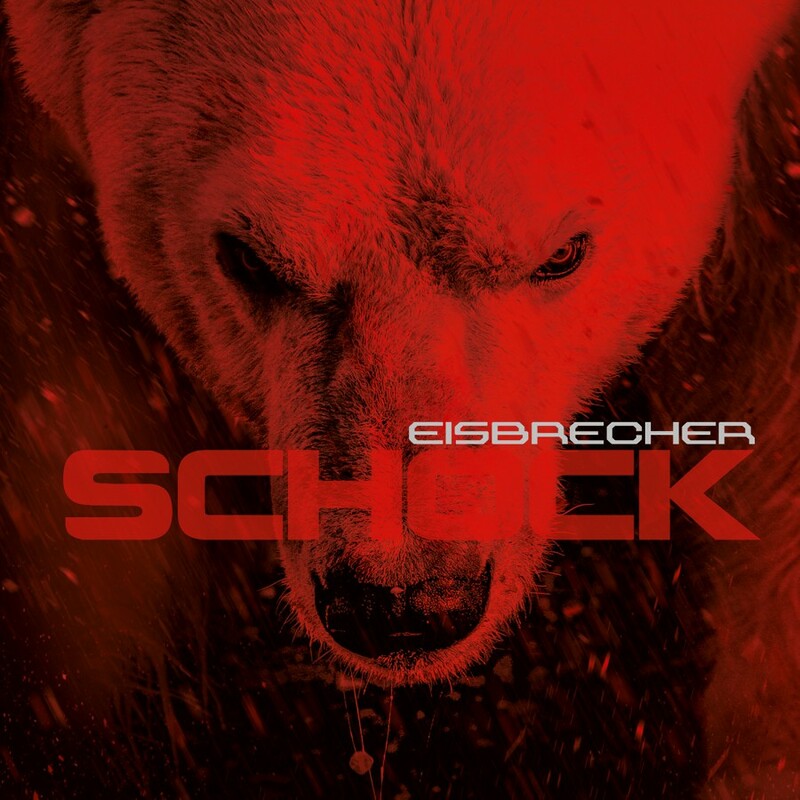 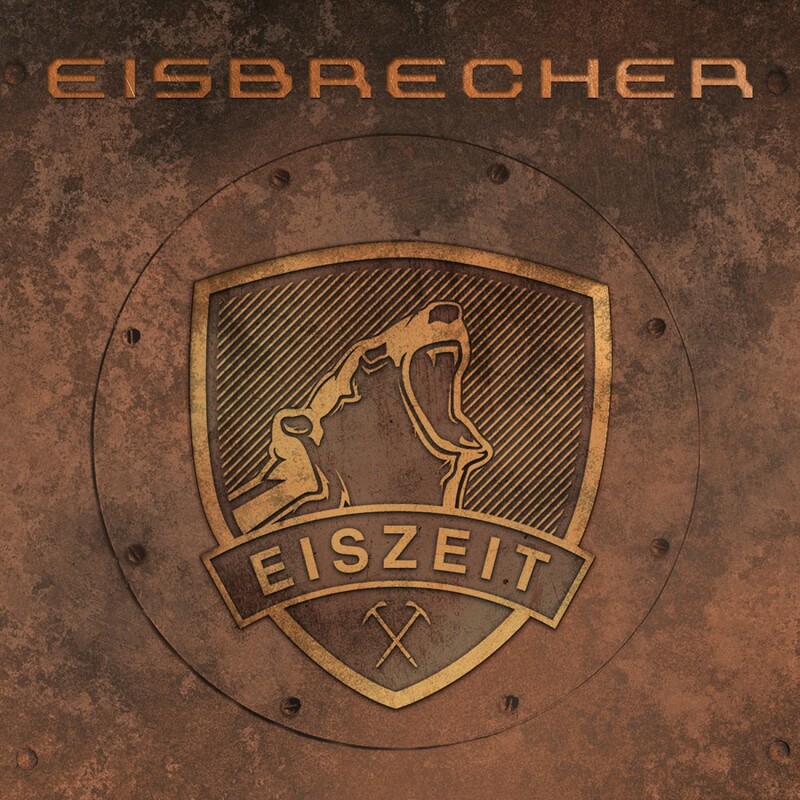 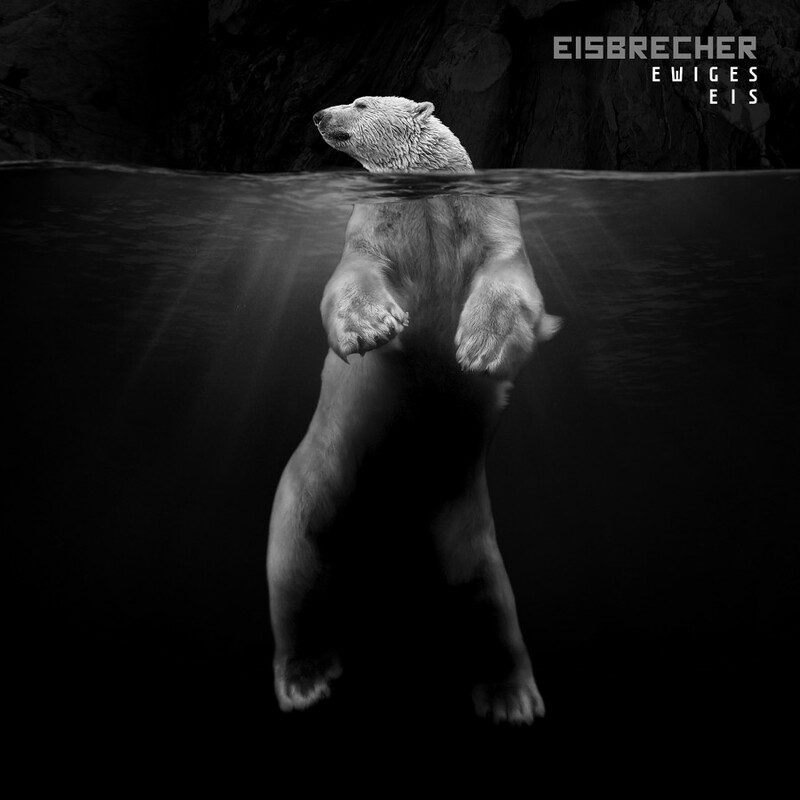 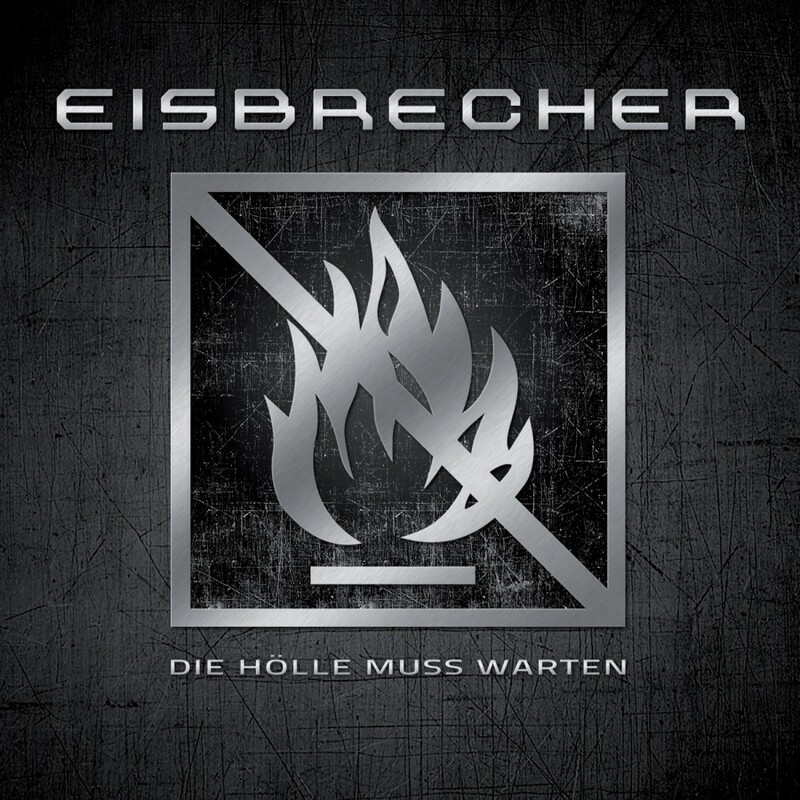 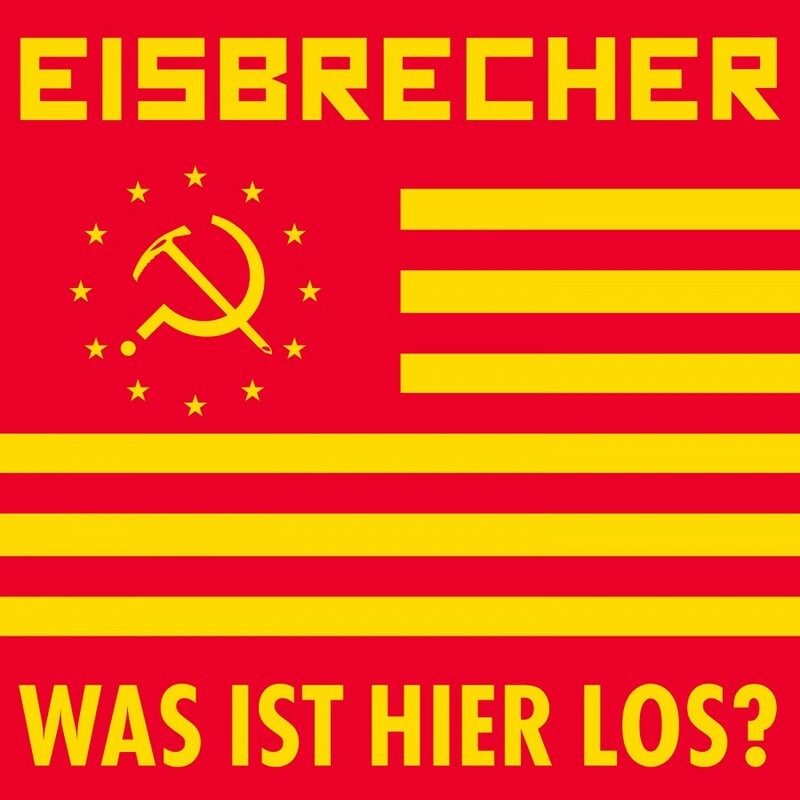 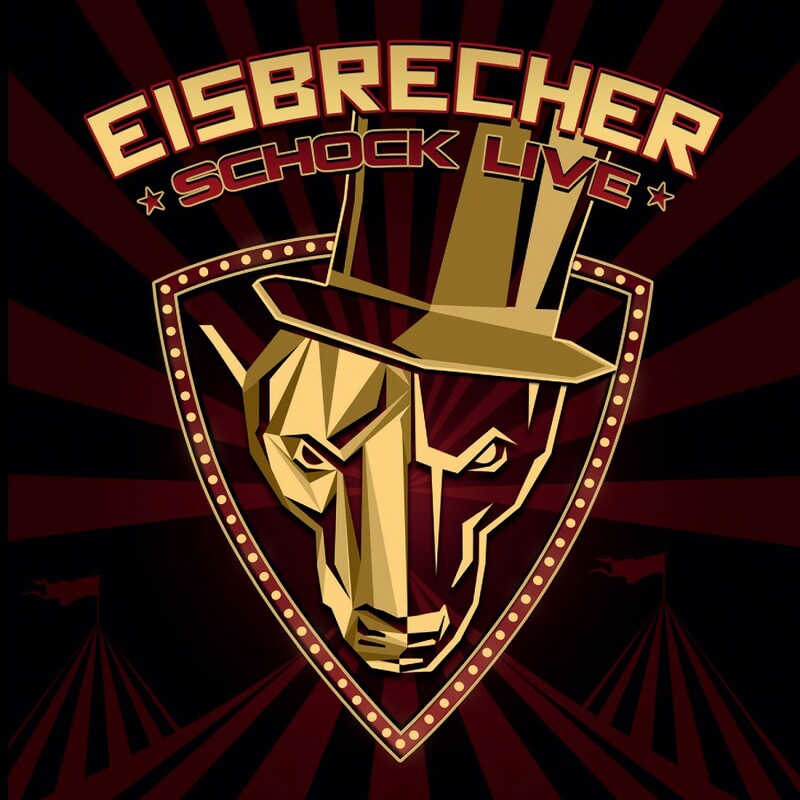 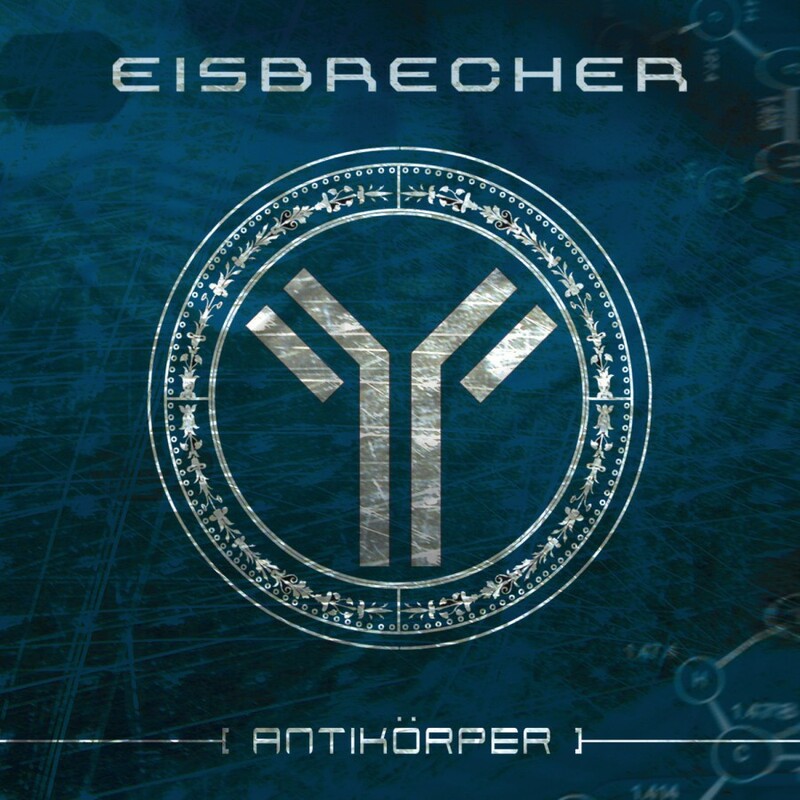 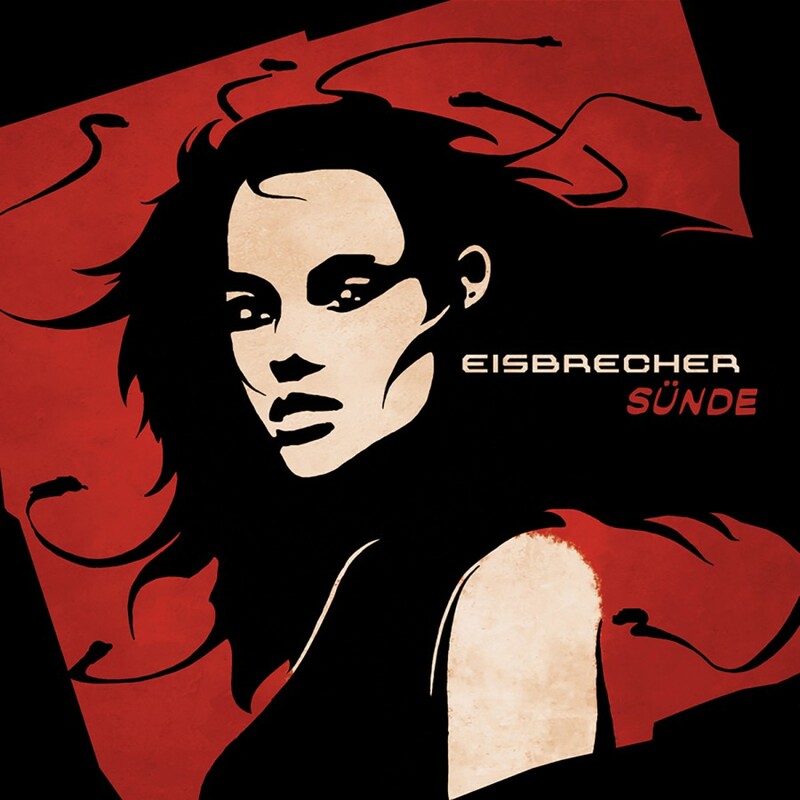 Over 15 years & 5 albums, Eisbrecher has become one of the most respected Neue Deutsche Harte (a genre of industrial metal, which takes elements of groove metal, techno & German rock) acts. 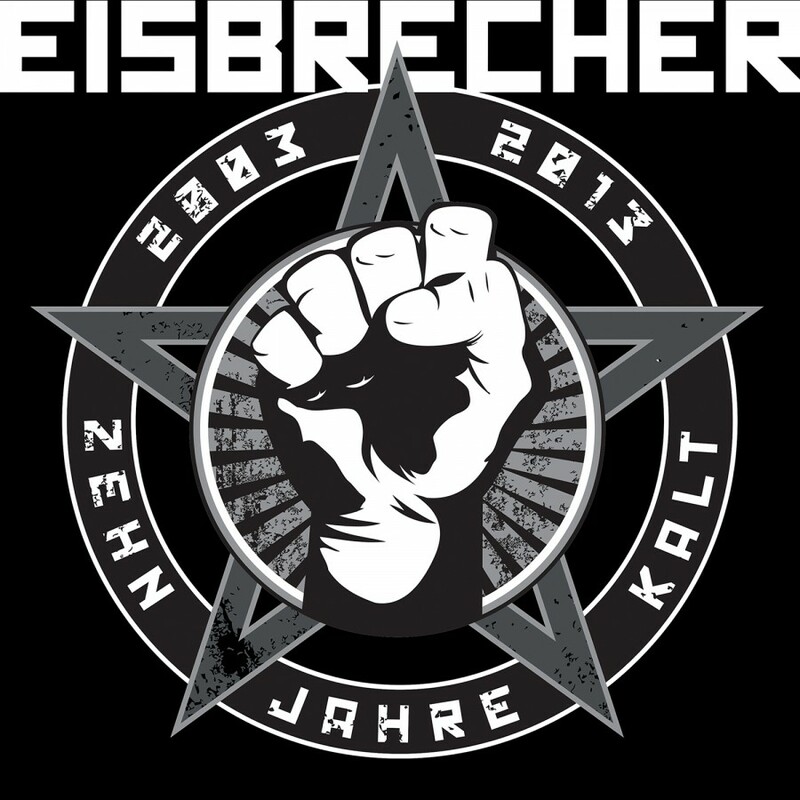 With the new album, Sturmfahrt, Eisbrecher has created its finest work. 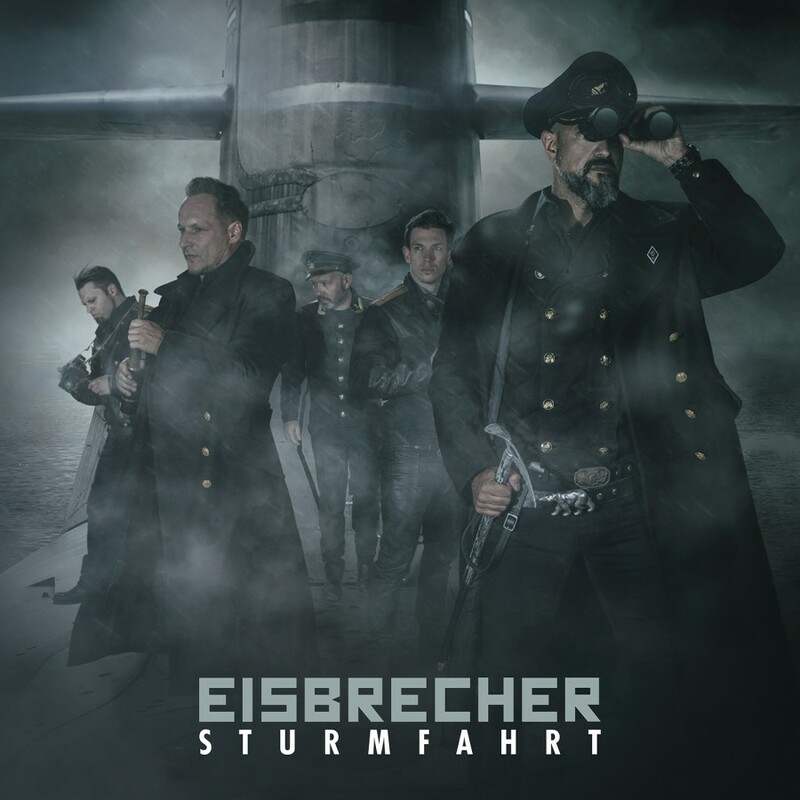 Emotional, honest, brutal, uncompromising, and at times delicately beautiful, Sturmfahrt is a powerhouse album, one of the best of 2017.